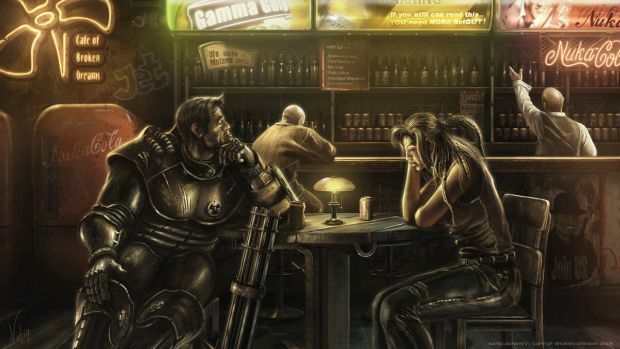 Fallout 4: Creating a New Leveling System or Borrowing From the Past? Should Bethesda take inspiration from Skyrim or try something brand new? When you’re Bethesda Softworks and you have two reliable character progression systems in Fallout 3 and The Elder Scrolls V: Skyrim, it becomes an issue as to what your next game should have. The next game in this case would be Fallout 4. How should it handle its leveling system? 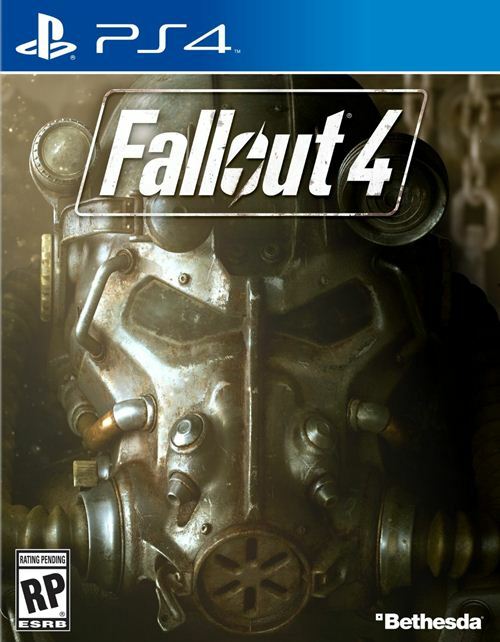 Should it be more in tune with Fallout 3 or be more like Skyrim? The Skyrim system is obviously an interesting choice since the more you use a particular skill, the more you level up and add points to it. However, there is a school of thought that believes your base stats should improve as you level up and subsequently improve your abilities the more you use them while some points can be doled out to improve lesser used skills. This kind of mixed system only highlights some of the things Bethesda could do with Fallout 4, but we’d appreciate something to differentiate the game from Skyrim. What are your thoughts? Let us know in the comments.